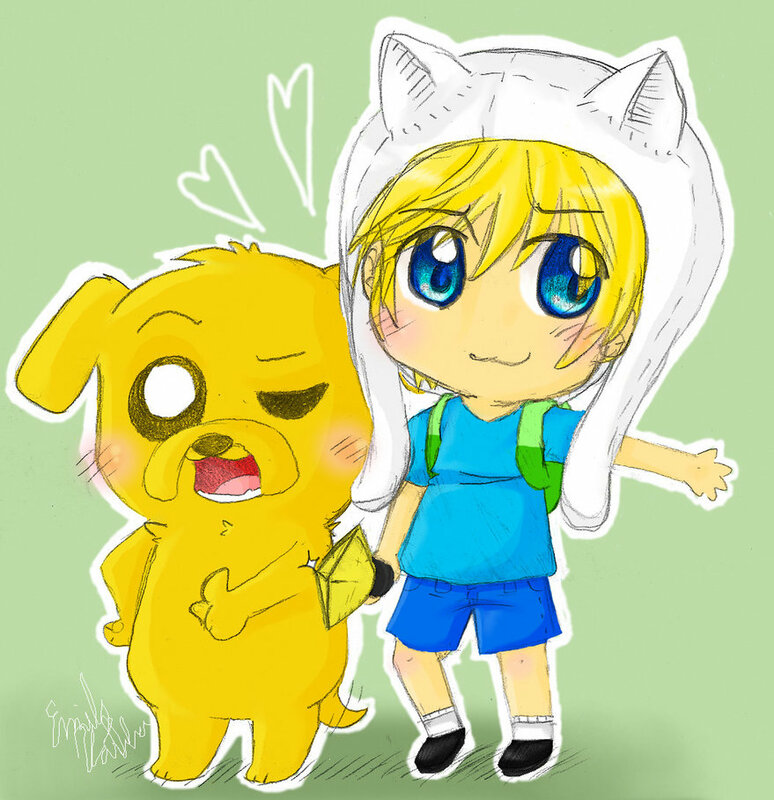 Finn and Jake. Finn and Jake... it's kinda self explanitory... . HD Wallpaper and background images in the Adventure Time With Finn and Jake club tagged: adventure time finn jake.